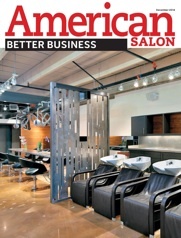 January 2014 & December 2014, New York, NY, - The LINDEN & COMPANY Salon & Spa has been recognized as a leader in the salon industry by American Salon’s Better Business Network (ASBBN). 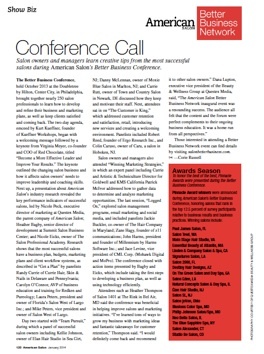 American Salon Better Business Network is the foremost program in the salon industry measuring key performance drivers for service and retail success. The program employs comprehensive research to survey, define and identify the key business processes that make the Beauty Industry’s best salons successful. 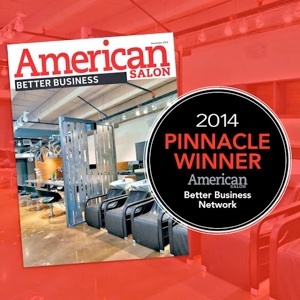 The top Performing 50 salons were identified and the Top 25 (2013) & Top 20 (2014) were given the distinction of a Pinnacle Winner. 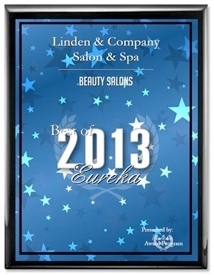 The LINDEN & COMPANY Salon & Spa was one of the spa winners. 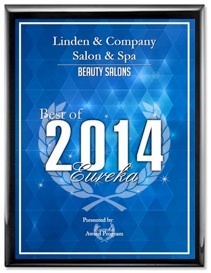 In fact, the LINDEN & COMPANY Salon & Spa was the only winner of California in 2013, one of two in California in 2014!. 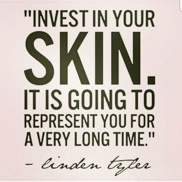 Color and Skin care educator, Linden Tyler Glavich opened the original Linden & Co. Studio in 2007. In 2012, the new 2000 square foot spa featured a full service spa. The spa features huge retail options, Massage, Facials, Waxing, Nail Care, Airbrush tanning, and of course, expert Hair. 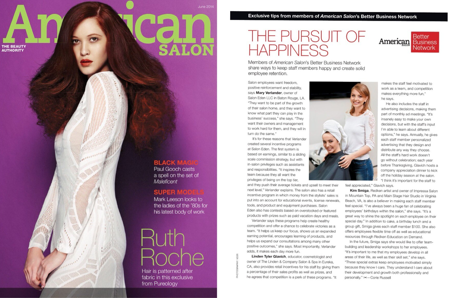 American Salon has been and continues to be the market leader in a continually evolving and powerful industry. 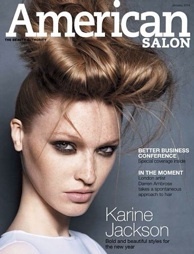 The magazine is the definitive beauty authority reporting on the hottest trends and looks, American Salon provides original and informative articles and features—all offset by eye-catching imagery. It is often referred to as the most sophisticated and beautiful book in the landscape and delivers the most comprehensive beauty editorial and business focus in the industry. 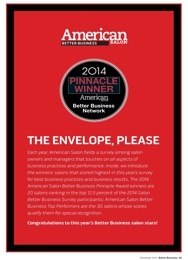 Pinnacle Award of Excellence 2 years in a Row! EUREKA April 23, 2014, December 12. 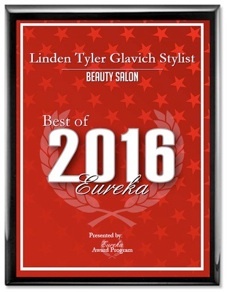 2014 -- Linden & Company Salon & Spa has been selected for winning 2014 Best of Eureka Award in the Beauty Salons category by the Eureka Award Program for the second year in a row. Each year, the Eureka Award Program identifies companies that we believe have achieved exceptional marketing success in their local community and business category. These are local companies that enhance the positive image of small business through service to their customers and our community. These exceptional companies help make the Eureka area a great place to live, work and play. Various sources of information were gathered and analyzed to choose the winners in each category. 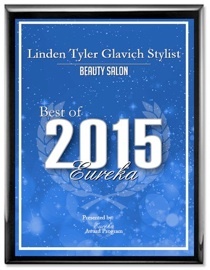 The 2014 Eureka Award Program focuses on quality, not quantity. Winners are determined based on the information gathered both internally by the Eureka Award Program and data provided by third parties. The Eureka Award Program is an annual awards program honoring the achievements and accomplishments of local businesses throughout the Eureka area. Recognition is given to those companies that have shown the ability to use their best practices and implemented programs to generate competitive advantages and long-term value.  The Eureka Award Program was established to recognize the best of local businesses in our community. Our organization works exclusively with local business owners, trade groups, professional associations and other business advertising and marketing groups. Our mission is to recognize the small business community's contributions to the U.S. economy. The Linden & Company Salon & Spa just received 2016’s best Spa on the North Coast by the Times Standard. 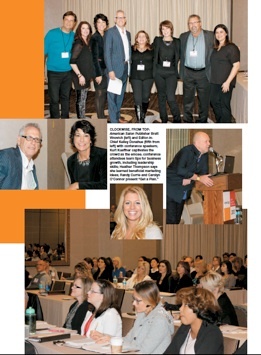 The spa is thrilled to be mentioned and awarded. Come experience the spa that inspires, creates, and relaxes. 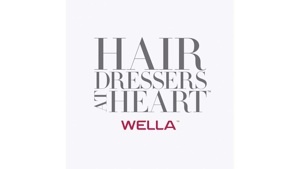 This was just after winning Wella’s #Wellacares Award for Salon Sustainability. We love being loved!! 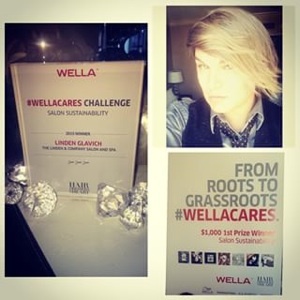 Linden Tyler Glavich was presented with 2015‘s WELLA’s prestigious #WELLACARES CHALLENGE award for his CLEANYOU! Campaign. The campaign was awarded a grant to further the campaign along.